The ABF’s ABN is 70 053 651 666. We are also registered for GST. 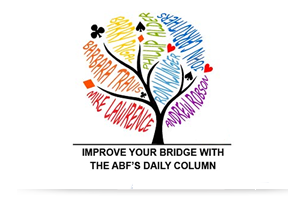 The ABF would be happy to receive any suggestions/comments on the briefing paper. Please contact Roy Nixon at treasurer@abf.com.au.